People put off dental work for all kinds of reasons. You might know you need a crown, but you’re too busy to come in for multiple appointments. Maybe you had a bad experience once with a temporary crown. Or maybe you really don’t like the process of getting an impression of your teeth taken. Well, there’s good news. 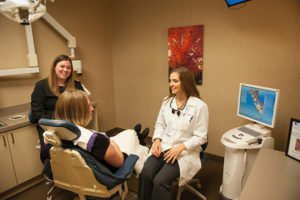 At Eggert Family Dentistry, we can set you up with a state-of-the-art crown, in a single appointment, with no need to take an impression using our CEREC crown milling unit. CEREC is a fantastic, high-tech system of designing and making high quality, metal-free dental restorations that can all be done in one appointment. CEREC is a sophisticated set of tools utilizing 3D video imaging and CAD/CAM (computer aided design and manufacturing) technology. 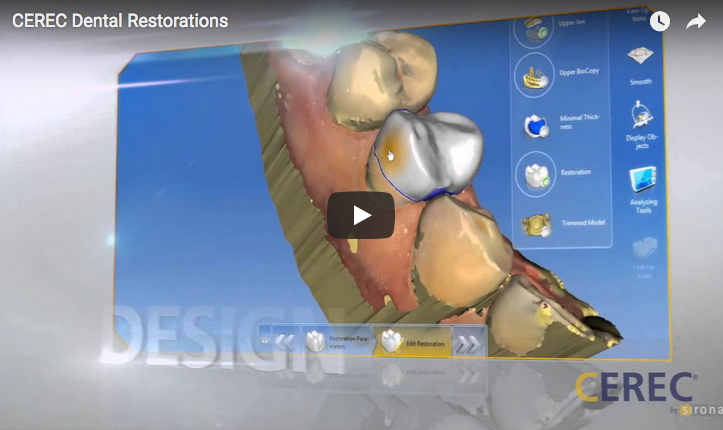 With CEREC, we can design a virtual restoration without taking impressions and manufacture the actual restoration in our in-house milling unit while you wait. 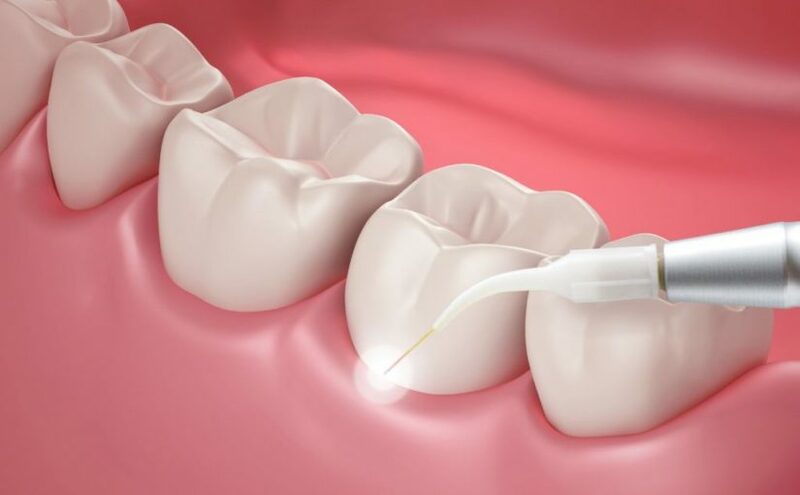 A variety of materials are available, including compressed porcelain, emax porcelain, or compressed composite resin. The quality of these restorations is equivalent, or even better, than what we can have manufactured in the traditional manner by a dental laboratory. Are you interested in getting a same-day restoration? Your appointment will be about two hours long, most of which you will be able to spend time watching your favorite TV show or reading a magazine while we fabricate your crown. The resulting restoration will look great, last a long time, and is metal-free. The first step is to remove all decay from the tooth. Dr. Eggert then shapes the tooth in preparation to take a digital scan of the tooth. The highly detailed digital scan is captured, and the tooth appears in 3D on the computer screen. While you watch, Dr. Eggert designs the restoration. Once the design is completed, the CEREC machine begins the 10-minute milling process. If interested, you can even watch the crown’s construction! Once the milling process is complete, the restoration is sized for accuracy and the color and glazing is finalized. 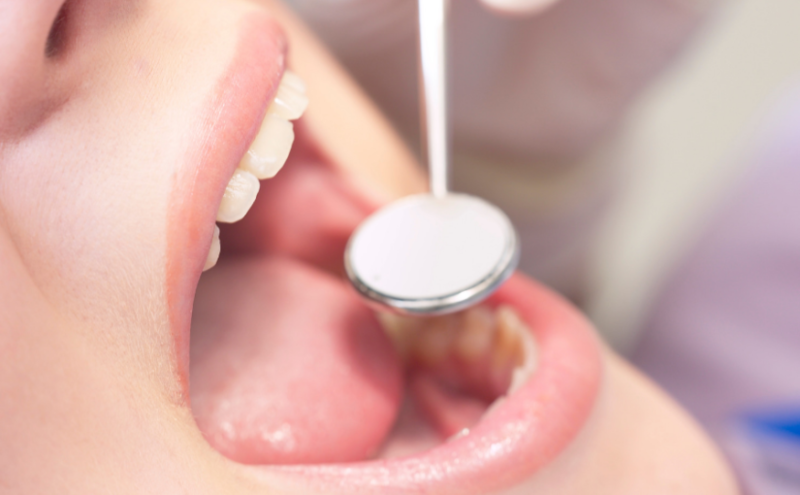 If you have been putting off your recommended dental treatment, don’t delay. The CEREC will have you out the door with your new crown in no time. Contact us today at 651-482-8412 or on our website. We’d be happy to answer any questions you may have on this!